Southgate a relatively small community in the Carolina Forest area located in the heart of Myrtle Beach. Southgate has around 400+ homes in the neighborhood, so it is a decent sized neighborhood, yet still not as large as some of the neighboring communities. 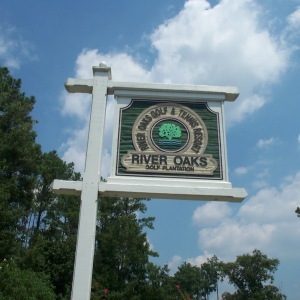 Southgate sits on approximately 142 acres and is about 8-10 miles from the beach. Southgate is a DR Horton community and was started back in 1996. The homes range in size from around 1000 Heated Sq. Ft. to over 2500 Heated Sq. Ft. Some of the homes have a single car garage and some offers a two-car garage. This is one of the few communities that allow fencing and sheds on the property. 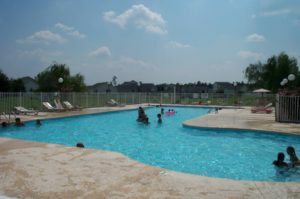 Southgate offers a large community pool, and ponds throughout the neighborhood. The Board of directors meet on a regular basis and most meetings are open for homeowners to attend. 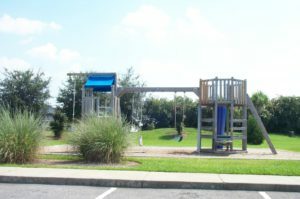 Southgate is not a gated community and is located within the award-winning Carolina Forest School District. The Carolina Forest School District is rated as one of the best, not only in Horry County but in the entire state of South Carolina. The Southgate community is actually just up the street to the Carolina Forest Elementary School. The Southgate community is in such a great location and sits just up the street from some of the best golf courses in the country. Also, if shopping is your thing, look no further. 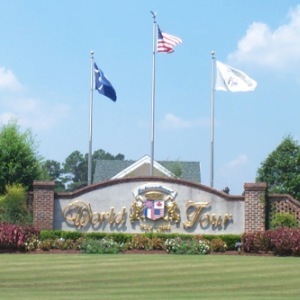 There are plenty of shopping areas all around the Carolina Forest location and with Southgate being in the center of Carolina Forest, you will see why this is such a “hot location”. Plus, there are plenty of other restaurants and plenty of things to keep you busy. So, if this sounds like something that may be of interest to you, don’t hesitate to give one of the Willis Team Agents a call. We would be more than happy to show you some of the best real estate by the sea. 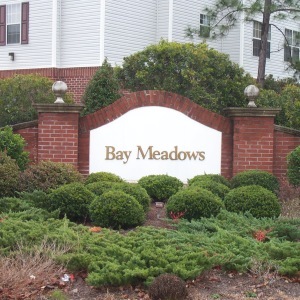 We are familiar with the Myrtle Beach Real Estate Market and fluent with all the surrounding areas as well. We are sure you will like what Southgate has to offer. 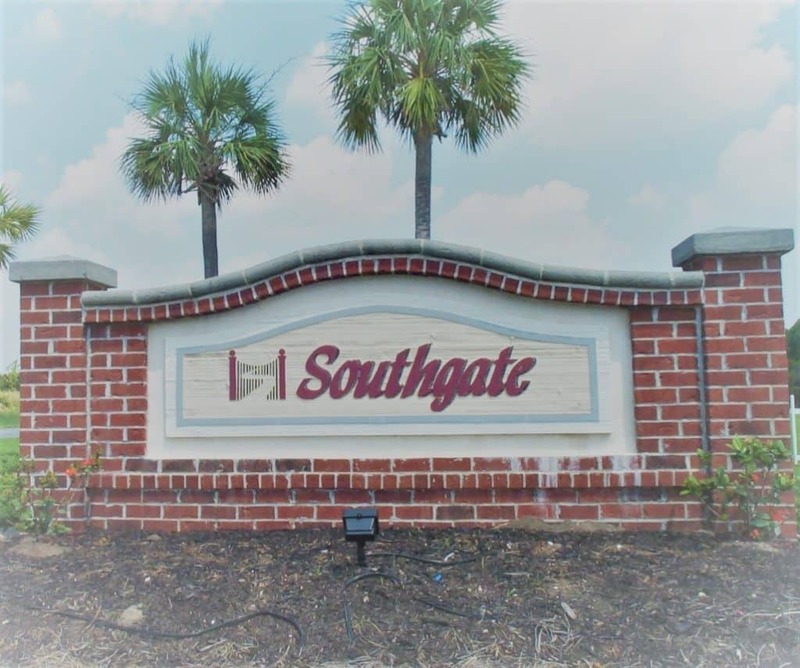 The Southgate community is one of the hottest communities in Myrtle Beach and with its Carolina Forest zip code, it will be easy to see why it is such a great find.